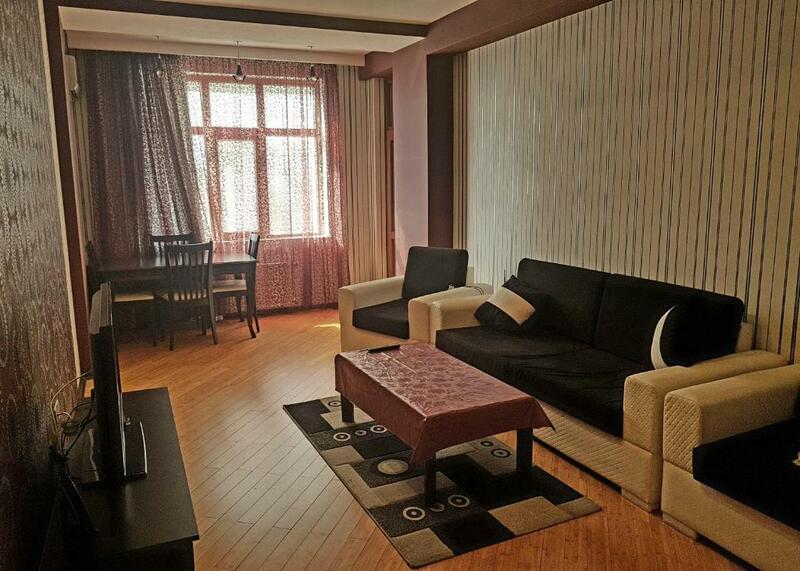 The apartment was very clean, fully equipped, big area and easily enough for 5 people although we were 3. More importantly the host and the agent were extremely friendly, helpful and always a message away when we needed something. Exellent bus service! The stop name is NESIMI BAZAR! (Not posted!) A few step there are a very good super market, name BAZAR STORE, and nearby the beautiful vegetable-fruit producers market. 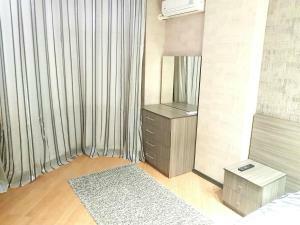 The only thing I liked is that apartment is very big and comfortable for 2 people and that we could do early check-in. 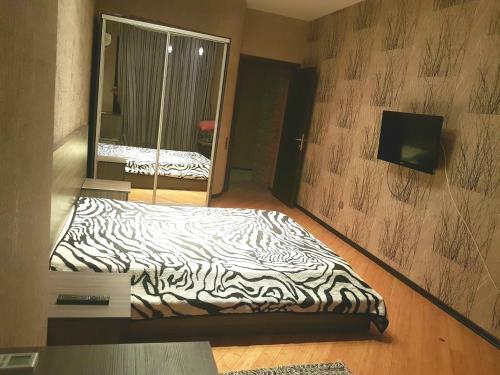 A great place to stay in Baku. Near the bus stop number 88. To the waterfront 10 min. 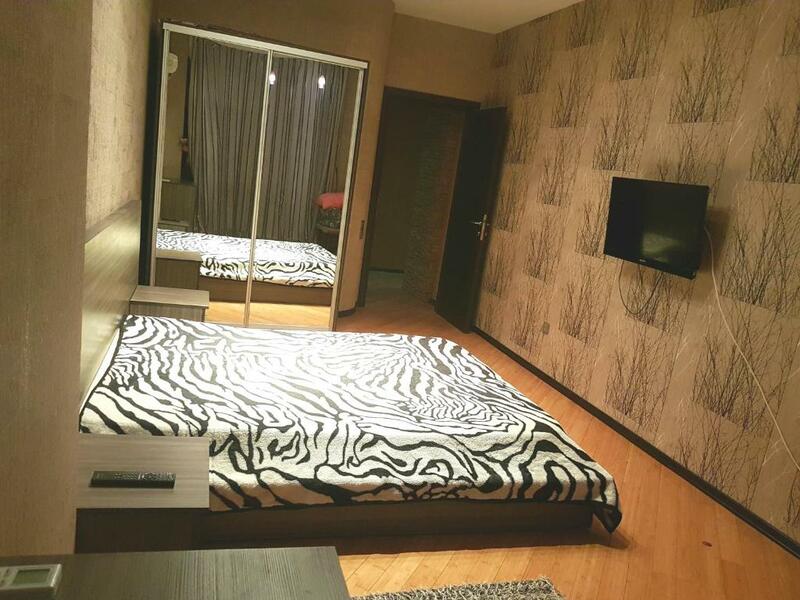 The apartment has everything for a very comfortable stay. 10+. Thank you to the owner of the apartment for a wonderful holiday in Baku. На самом деле мне все понравилась , какая чистая ухоженная квартира, все рядом в шаговом доступности отличный район, квартира прям шикарная , большая уютная! Самая главная отличный хозяин он отнёсся как своему близкому человеку пытался всегда быть рядом звонил писал хотел быть полезным ! Спасибо от души !!! За разумную цену получаешь практически трёхкомнатнную квартиру. Два телевизора, два кондиционера, полностью оборудованная кухня и ванная комната. Тепло, везде батареи. На первом этаже хороший супермаркет, в ста метрах рынок. До станции метро "Ганджлик" 10-15 минут пешком. Заселение без проблем, хозяин всегда на связи. 1 этаж дома — супер маркет. Цены приемлемые. Ребятам +++ встретили ночью. Внизу с парковкой повезло ( ребята помогли) 1манат в сутки. Обмен в 10 минутах от дома. Квартира просторная, современная. Если чего-то не нашли, то напишите хозяину, он все привезет. Мне понравилось гостеприимство хозяина. Нас встретили в аэропорту, по дороге в Апартаменты показали Баку, рассказали много интересного. Выдали ключи и не беспокоили все время. Предложили поездку на море, предлагали организовать отдых с шашлыками... но у нас были предусмотрены экскурсии и поэтому отказались от предложений хозяина. Апартаменты отличные, всем было удобно. Месторасположение для нас было очень комфортным. Мы везде ходили пешком. Внизу супермаркет, рынок. Недалеко метро. 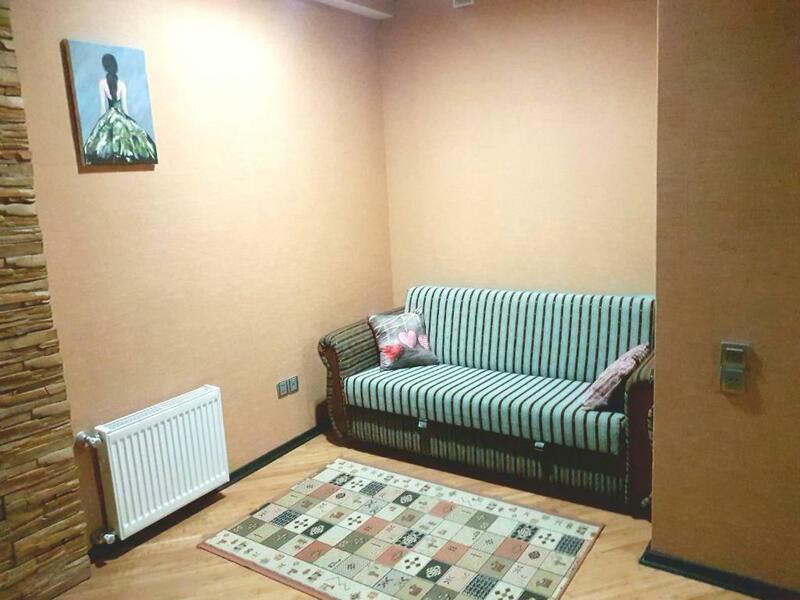 Lock in a great price for Apartment on MirQasimov st.29 – rated 8.6 by recent guests! 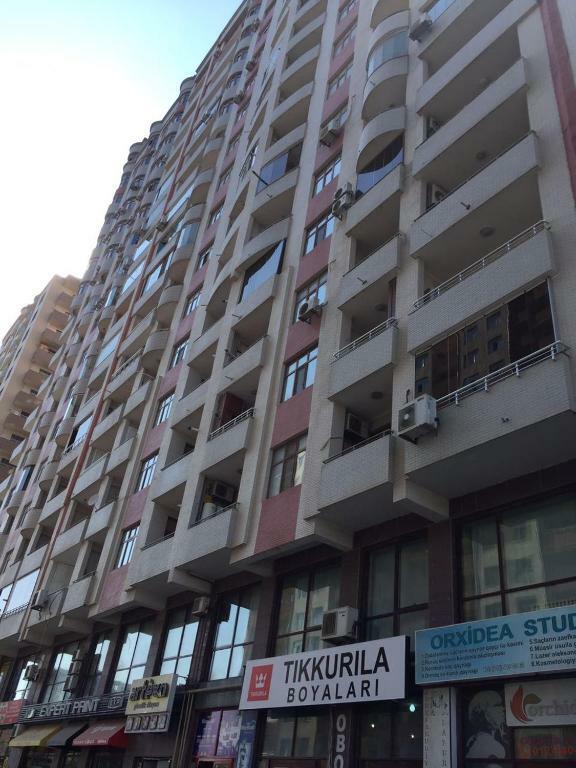 Offering ski-to-door access and a shared lounge, Apartment on MirQasimov st.29 is located in the Nasimi district in Baku. The Ganjlik Mall is within 1.5 miles of the apartment. This air-conditioned apartment comes with 1 bedroom and a bathroom with a hot tub, a bath and free toiletries.. A flat-screen TV with satellite channels is offered. With staff speaking English and Russian, around the clock advice is available at the reception. If you would like to discover the area, skiing is possible nearby and a ski equipment rental service can be arranged. Freedom Square is 2 miles from the apartment, while Fountain Square is 2.3 miles from the property. This property is also rated for the best value in Baku! Guests are getting more for their money when compared to other properties in this city. 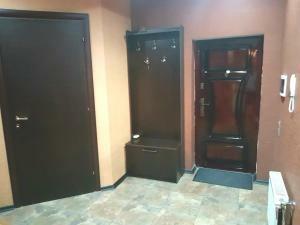 When would you like to stay at Apartment on MirQasimov st.29? 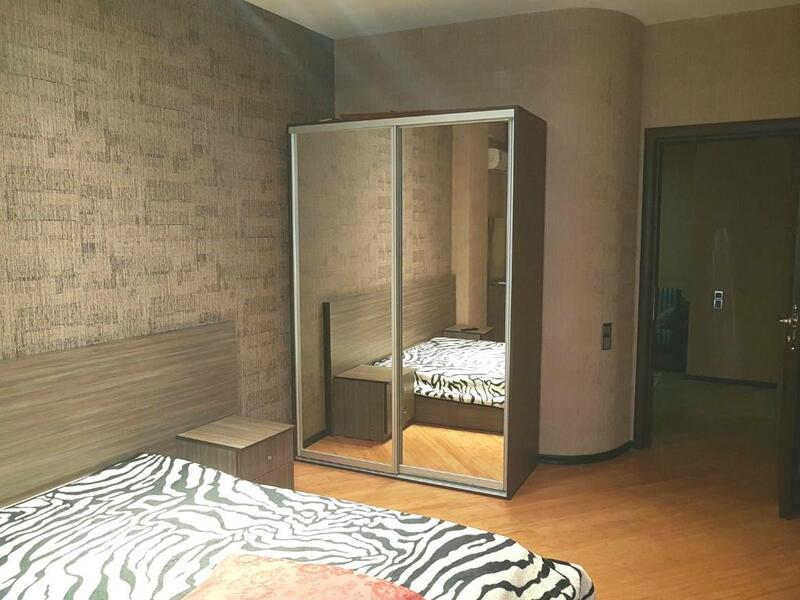 This apartment has a microwave, DVD player and private entrance. Рядом с моим жильеи рестораны и кафе. Вам понравится, ведь в моём жилье есть свет, уют, удобная кровать, кухня, 2 лифта, 2LCD T-V, 2 кондиционера.Мое жилье подходит для: пары, соло путешественники, семьи, деловые-путешественники. House Rules Apartment on MirQasimov st.29 takes special requests – add in the next step! Any additional children or adults are charged AZN 50 per night for extra beds. Apartment on MirQasimov st.29 accepts these cards and reserves the right to temporarily hold an amount prior to arrival. Please inform Apartment on MirQasimov st.29 of your expected arrival time in advance. You can use the Special Requests box when booking, or contact the property directly using the contact details in your confirmation. The WRONG house number is outrageous! NOT 29, actually 65!! Entrance from Mirqasimov St, near to Ceyhun Hacibeyli Kücesi (St). The windows are very dirty and the pots are disastrous! Where to begin. First we were trying to find the apartment for 2 hours!! At 6 a.m. after 24 hours of traveling. When we finally found it, thanks to some local guy at the street who speaks Russian so we somehow explained in Croatian that we are lost in that hood and can't find the adress. Turend out real adress is not 29, it is 65!!! So be carefull since number 29 doesn't even exist in that street. When we finally arrived in the apartment, there was no internet. The host told us we will get in in 5 minutes, then he changed his mind and said we will get it in 2 hours, but we never got it untill we called him to fix it, what was also a challenge because we had to find a restaurant with the internet to contact him. Also, NO HOT WATER!! We had to call him to fix that too since there was not a sign of some kind of a switch to turn it on in the appartment , he fixed it next day, so we had to take an ice cold shower after 24 h traveling. The crown of all of this was that at the end he charged us extra 10€ for the cleaning fee, what was not in the price when I was booking the apartment and when we arrived it was very dirty. So I don't see the point in paying for the cleaning fee. Plus we payed tourist tax for 4 person and it was only two of us.